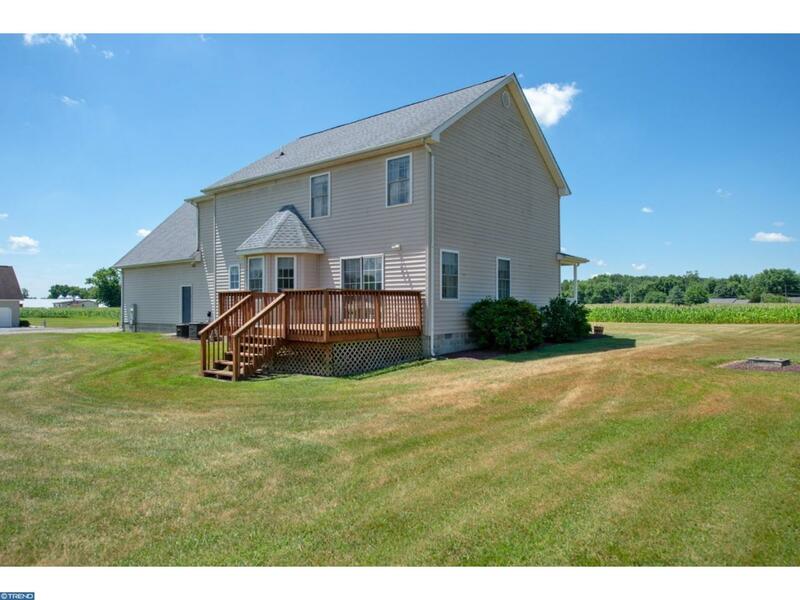 This stunning home in a country setting is completely move in ready. 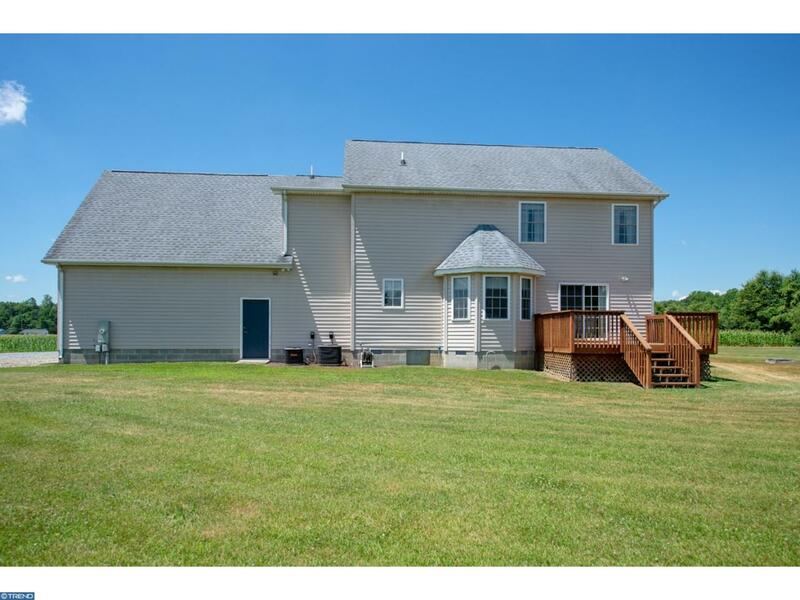 A center hall colonial that has been immaculately maintained over the years with 3 large bedrooms and a 33x14 loft boasts over 2500 sgft of living space. 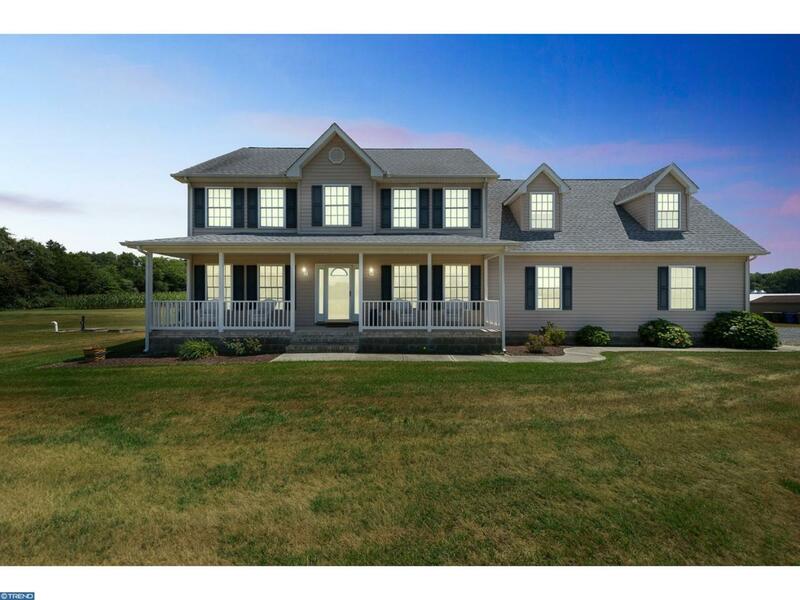 The first thing you will notice as you walk up to the home is the large covered front porch which spans most of the front elevation. As you enter the home the large foyer welcomes you, with the stairs offset to the right. The living room has been utilized as an office complete with a 15 light door to the family room. To the right as you enter is a large dining room. The entire rear of the home is an open concept from the kitchen, eat at bar, breakfast room and family room, over 30 ft expanded in total. The second floor has 2 large bedrooms and an private owners suite, with a luxury bathroom. The unfinished space over the garage 33x14 was finished as a loft to enjoy as the current owner's "Man Cave". 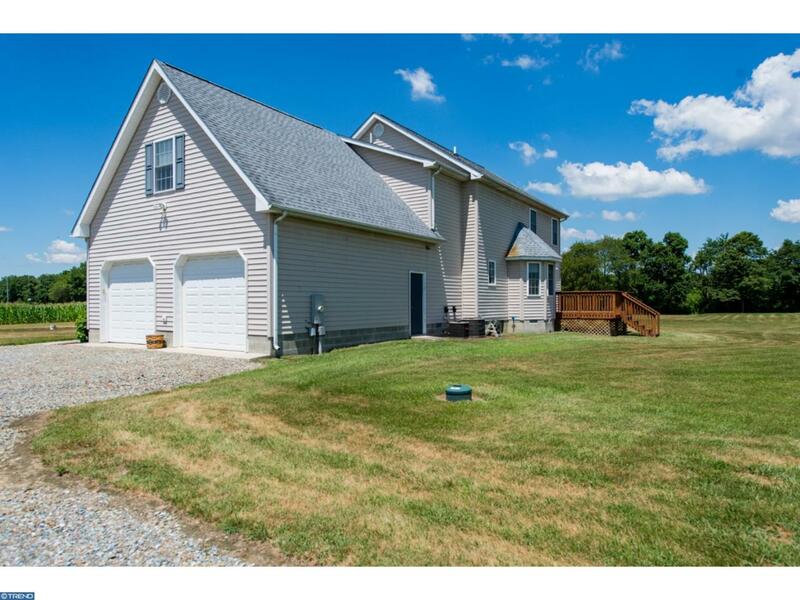 If the enlarged garage is not enough the detached pole barn adds for ample additional space. This is a shared driveway with ample cul de sac parking, maintenance is shared between the 2 home owners. Don't miss out on your change to own the great home on a beautiful parcel.